​Gateway Middle School 15404 Silver Firs Dr Everett, WA, 98208. 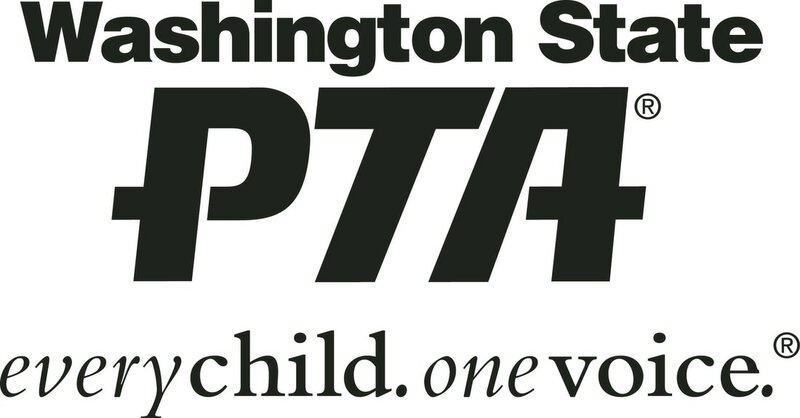 ​The PTSA strengthens our schools and benefits our children. Gateway PTSA provides programs and activities that enhance the educational opportunities of Gateway’s students, teachers, and the surrounding community. Gateway PTSA is an advocate for all students attending Gateway Middle School and Everett Public Schools. Gateway PTSA Membership Meeting - Monday, April 9th 6:30 pm in the Gateway Library. *will vote in officers for 2019. Become a member - join the Gateway PTSA today! Order your Guardian Wear starting March 11th! Orders are due to the Gateway office by March 26th. Order forms are located on the wall outside the office. Orders will come in around mid to late April. Website flyer coming soon. The PTSA will be selling t-shirts as part of the 8th Grade Celebration later this year, and they need your help in designing the shirts. The theme for this year's design is "Class of 2023." T-shirt design submission forms can be picked up at the front office and submission forms will be accepted through March 22nd. Then 8th graders will get to vote for the winning design the week of March 25th. The revised calendar is now online. June 14 will remain the last school day for seniors and graduation ceremonies will proceed as scheduled. ﻿Gateway Middle School PTSA sends out a weekly eBlast to keep the families and staff informed on many areas. Included in eBlast issues: calendar, PTSA information, Gateway information, District information, Community information, etc. If you do not current receive the weekly eBlast by email, please click the link below to be added to the distribution list.